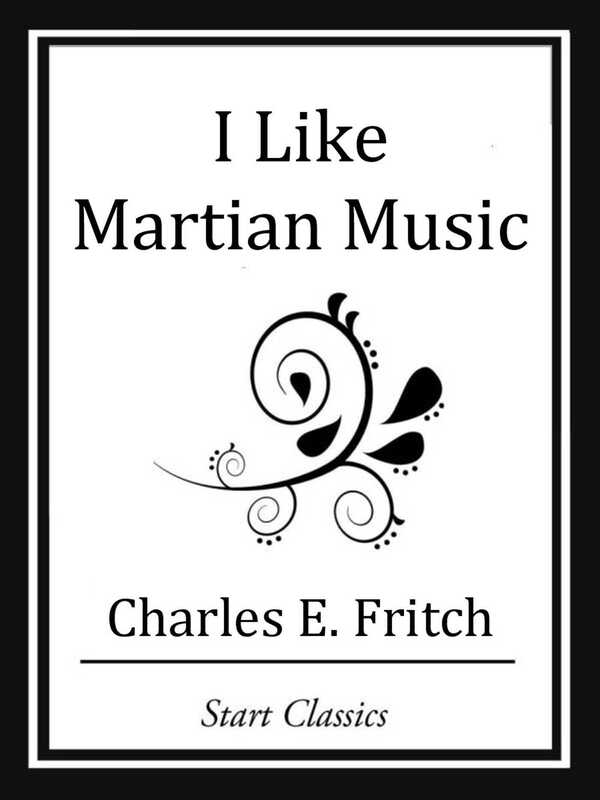 There have been a number of interesting theories advanced about life on Mars, but few have equalled Charles Fritch's intriguing picture of the world of Longtree and Channeljumper in its infinite variations, tonal and thematic. The Mars of these two is an old culture, old and finite. Longtree played. His features relaxed into a gentle smile of happiness and his body turned a bright red orange.